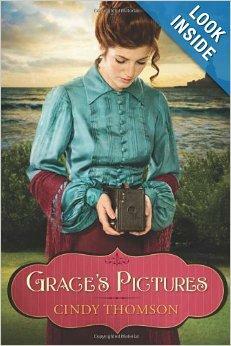 Author Cindy Thomson, from Columbus, Ohio, recently came by our studio to talk to Barbara Gray about her latest novel, Grace’s Pictures, the story of a young Irish immigrant in early 20th century America. Author Sandra Brown has written 60 New York Times bestsellers and has almost 80 million books in print. 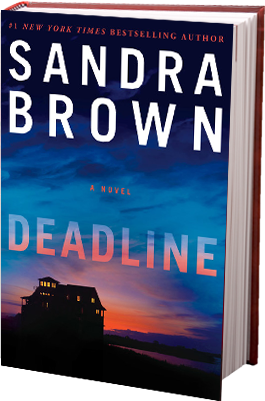 She’s on the phone with our Barbara Gray to talk about her newest thriller, Deadline. 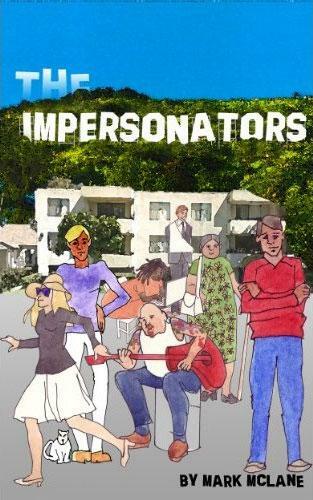 John Sandford, author of the bestselling series of “Prey” suspense novels featuring Lucas Davenport, has just released the seventh book in his Virgil Flowers series. 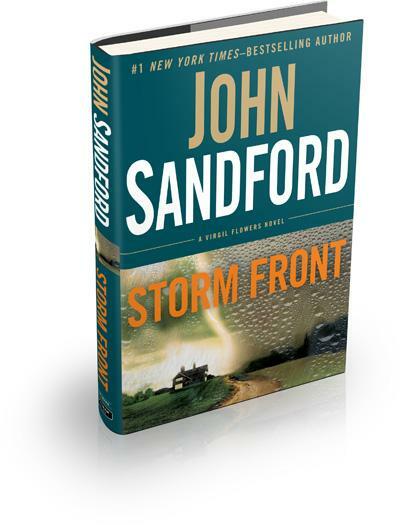 Storm Front is available now and the author is on the phone to talk about it with Lee Hay. Bestselling author Debbie Macomber talks about "The Inn at Rose Harbor"
Debbie Macomber is the author of the New York Times bestselling series of Cedar Cove novels, and her newest one, The Inn at Rose Harbor, is now out. The author joins Kelly Blewett on the phone to talk about the popularity of this series as well as the Hallmark Channel series based on her books. Northern Kentucky University Associate Professor Carol Medlicott is a scholar of the Shakers and has written Issachar Bates: A Shaker's Journey, a biography of an early Shaker leader who led the group’s expansion west of the Appalachians. 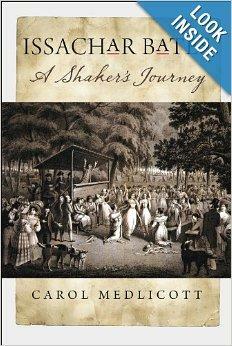 She joins Mark Heyne to discuss Bates’ life and how he established the seven Shaker centers in this region.